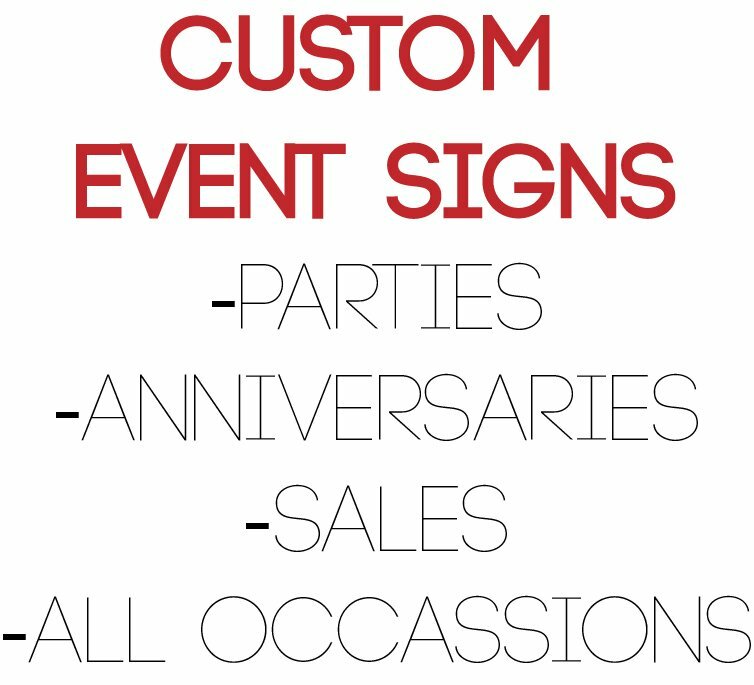 Design a Custom sign for your company, event, party, or team. Supply any photos or images you feel necessary. We have a fully staffed art department that will help you design the perfect sign. Email us with your ideas, artwork, images, photos or anything else to create your sign: artwork@buyawardsandtrophies.com.